It was truly love at first sight when I saw this story acted on stage in San Francisco. The story blew me away with its deceptive simplicity, and its outright manipulation of my tendency to pre-judge what I was seeing. 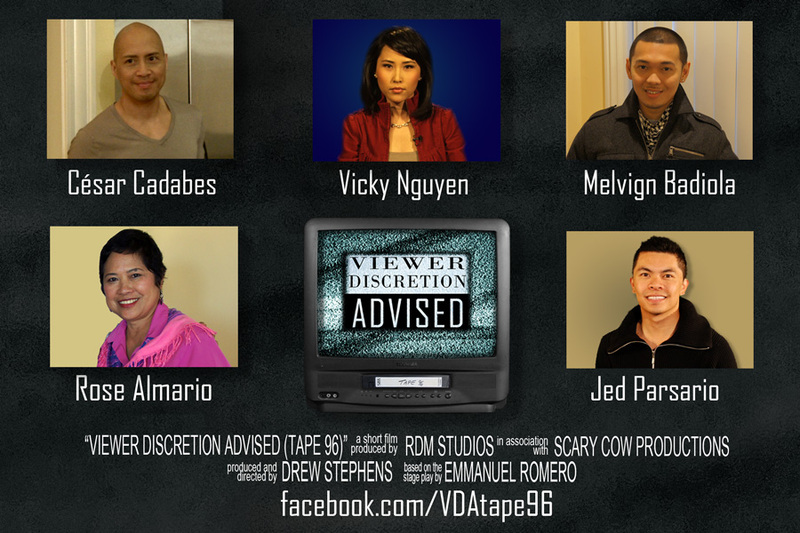 “VDA Tape 96” got into my head – and my heart – and wouldn’t let go. 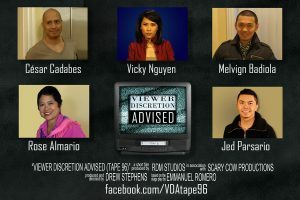 With the help of community-based filmmaker support group Scary Cow Productions, we mounted an all-volunteer cast & crew to share the film version with others. 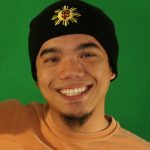 Emmanuel Romero cut his teeth in theater as a writer in Bindlestiff Studio, a Filipino-American community theater in San Francisco. 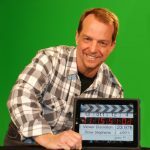 Professionally, Emmanuel writes and produces multimedia focused on science and biology research.